Hard to get, limited quantities, get em befor they are gone. Time to get that old hotrod ready for summer. 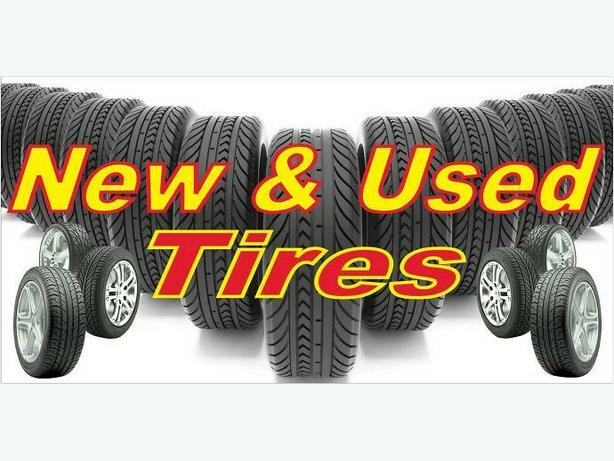 Brand new 235/60R14" radials, 181 each on your wheels, balancing and taxs extra.